One thing that I often worry about when travelling abroad is finding good food, I’m not a particularly fussy eater as such but I like good food, served in a good atmosphere and that can be hard to find. However, Porto has got it covered. I think by now we all know that fell well and truly in love with Porto when I visited last month. I’ve already looked at going back next month for my birthday I love it there so much! 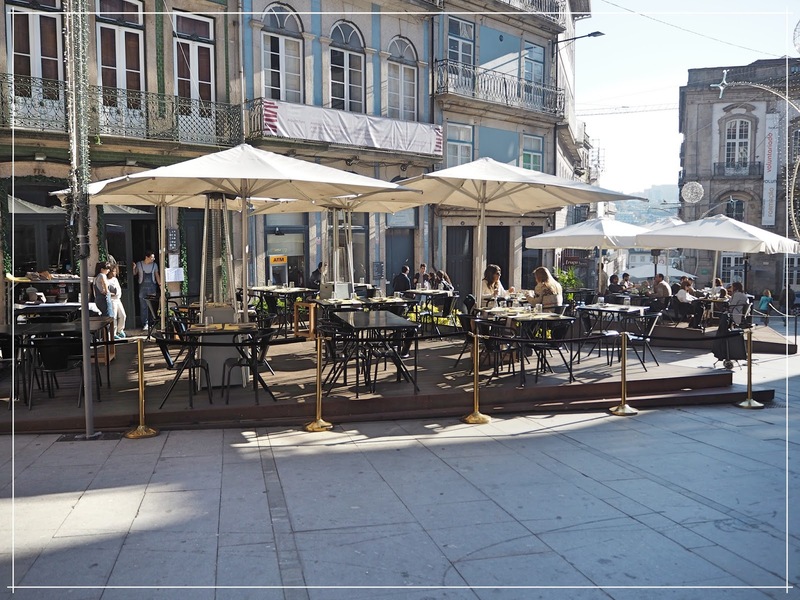 Aside from the amazing architecture and enviable climate, Porto also boast a whole host of places to eat and drink, with something to suit every taste and budget. 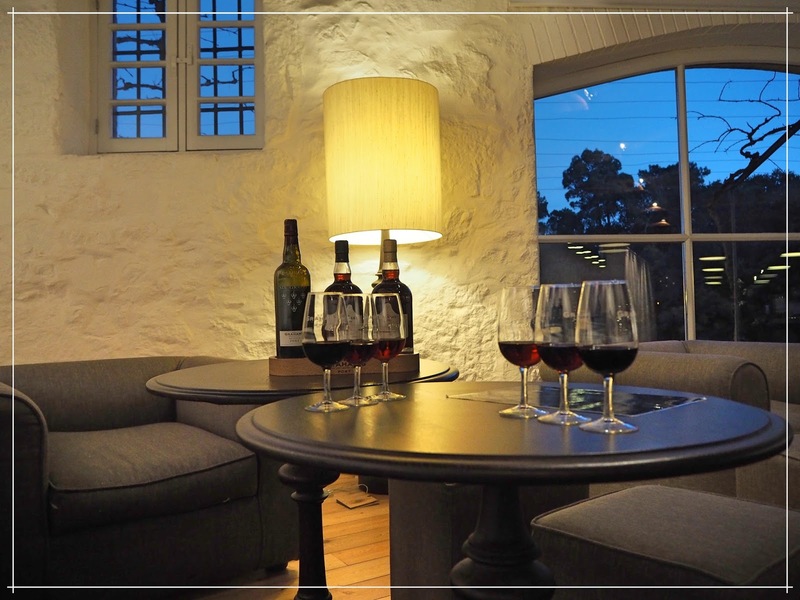 Of course Porto is most famous for its Port-Wine production and as you might be able to guess there are numerous places you can head to try Porto’s very own delicacy. 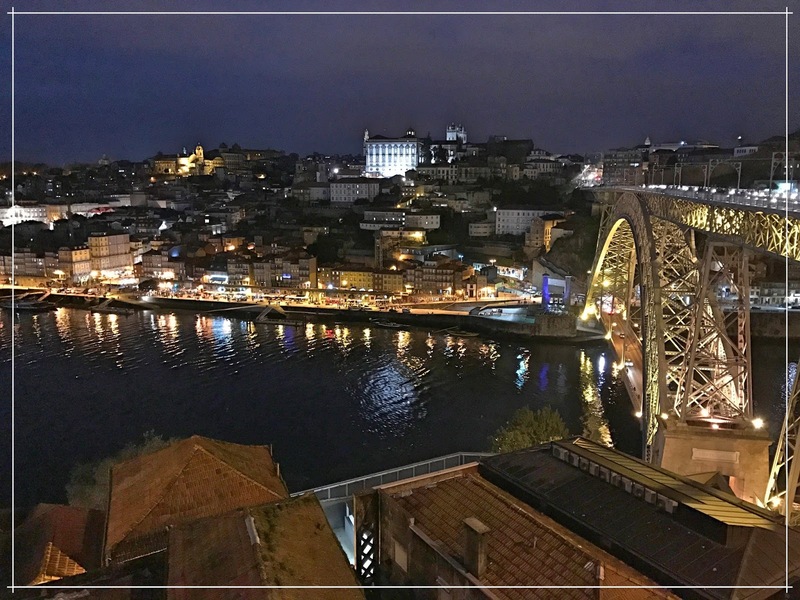 However, there is nowhere better than Vila Nova de Gaia and the amazing array of Caves that are dotted along the Waterfront. 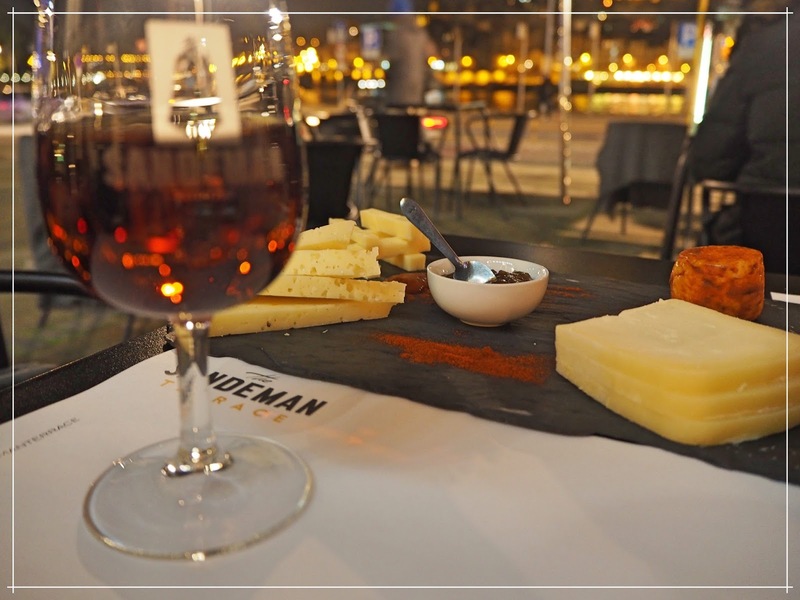 When it comes to Port drinking my favourite spots are the Graham’s Lodge which boasts one of the best views over the Douro and the Sandeman Container on the Waterfront itself, both offer you the opportunity to sample some of the finest Port-Wines the Douro has to offer and enjoy the relaxed atmosphere that graces every corner of Porto itself. Personally I prefer a nice, aged, Tawny Port but both Sandeman and Grahams give you the chance to sample a wide range of different Port’s. If you have a sweet tooth you must head to Nata Lisboa during your time in Porto to try their simply divine Pasteis de Nata, a traditional Portuguese Egg Tart that is so sweet and satisfying you will want to head back time and time again. 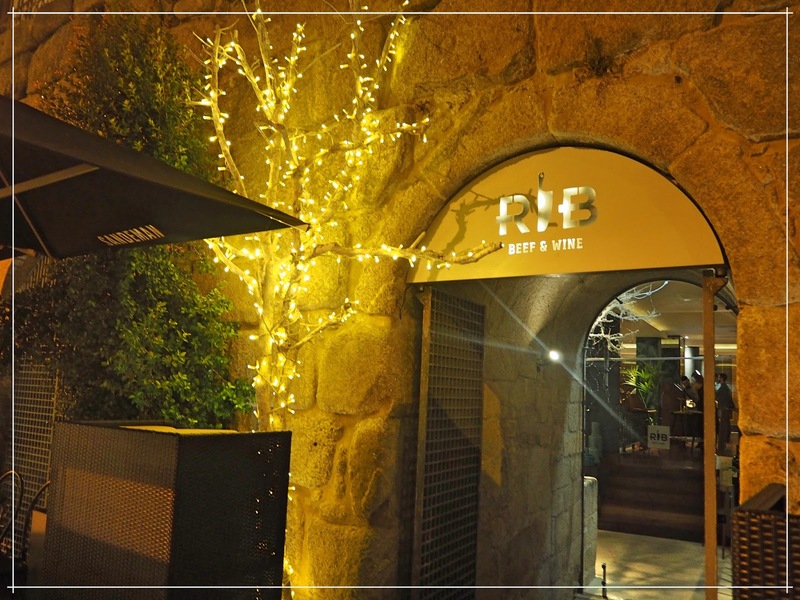 If you are looking for somewhere in Porto to share a special meal with someone the Rib Beef & Wine situated in Ribeira is the place to go. 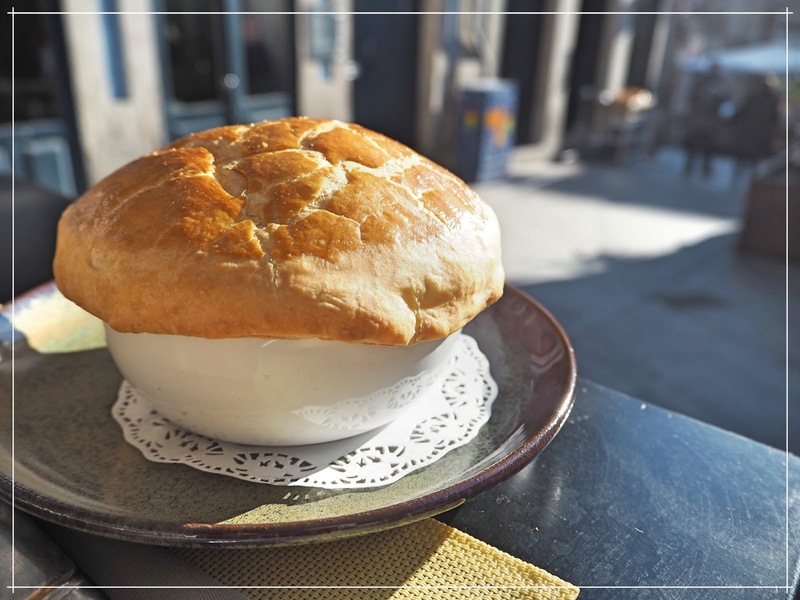 A bustling restaurant situated in the Medieval UNESCO World Heritage area of Porto, Rib serves some of the finest cuts of Beef alongside some of the tastiest side dishes I have ever tried. Plus you can have a three course meal, with drinks, for the same price as a single course at some British restaurants! Finally Restaurante LSD set back in the heart of Porto LSD offers courtyard dining and some of the finest food I have ever tried. 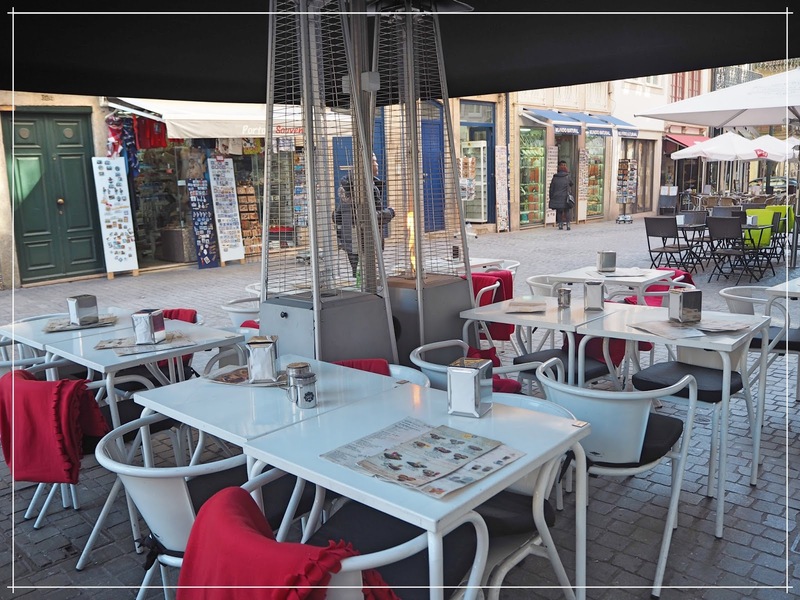 The prefect setting for lunch, LSD’s lunch menu has something for everyone from light bites to more filling options too. I feel as though I only got to experience a handful of what Porto has hidden away it’s narrow and decorative streets during my time there and I cannot wait to go back … but I might have to head back to some of my favourites too!